Chiropractic, a metaphor for greatness! 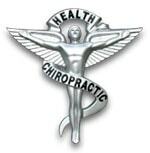 Feds on board with chiropractic! Where Should I Go For Spinal Decompression?